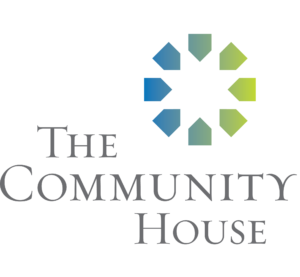 The Willowbrook Corner Coalition is an umbrella of several community agencies, for which The Community House is the lead organization. The initiative involves a multifaceted, multi-agency approach to meeting the identified needs of the community of unincorporated Willowbrook. Engage community residents to document and leverage skills, strategies and resources helpful in meeting or exceeding their goals. We Champion a Vibrant and Caring Community. We Stand for the power of neighbor helping neighbors. We help people find their place to engage. We inspire the art of being human. We build community through inspired learning, social impact, and life-enriching experiences. Willowbrook Corner Youth Learning Program is a program of The Community House which strives to provide a space where children can learn and grow in a safe and supportive environment. The Indian Prairie Public Library offers programs once a week in the summer to children in grades K to 8 which are held at Anne J. Jeans Elementary or Burr Ridge Middle Schools. The library also works with both schools to offer other types of programming and services in classroom and at school and parents events. The library offers a wide variety of resources on its website, ippl.info, including eBooks and streaming music and movies as well as information databases and online learning. Our website also provides a comprehensive overview of the various services and programs available at the library including technology, homework support, jobs and careers, health and wellness, and local resources. Burr Ridge School District 180 schools are where education and diversity meet to create real-world success. District schools provide students and community members extensive opportunities to prepare for the world around them. The school district is housed in two separate buildings, Burr Ridge Middle School and Anne M. Jeans Elementary School. Our district is enriched by our cultural diversity. We believe this is what makes us truly different and give our students the advantage when entering the real world beyond their next school experience. Whether it is after school academic programs or parent education classes that the district sponsors, Burr Ridge 180 is dedicated to going above and beyond to meet the needs of the students and community we serve. Hinsdale South High School serving the community for 50 years with educational excellence. 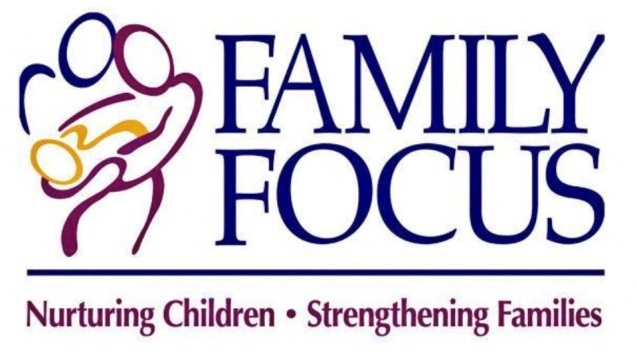 The Strong Families Program provides home visitations, one on one parenting support, child development information, group connections, screenings, goal setting and resources in times of need using the Parents as Teachers curriculum. The program services families with children prenatal to age 3, with homeless families being their first priority. The program’s goals are to increase parent knowledge of early childhood development; provide early detection of developmental delays and health issues; increase children’s school readiness and success in school; and support and empower the family as a whole. 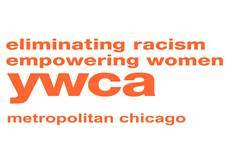 708-748-5672 in the South SuburbsThe YWCA also offers prevention education services to schools, youth-focused agencies and professionals. Project HELP is a program within the YWCA Metropolitan Chicago and is also affiliated with the Exchange Club of Naperville. Project HELP offers home-based parent mentoring as well as parent education workshops designed to empower parents with tools to create a nurturing home environment, ensure healthy development for their children, and provide skills and support to build family strengths. 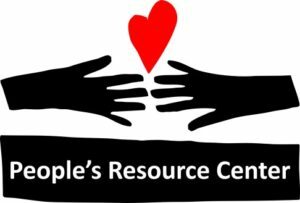 Since 1975, People’s Resource Center has been bringing neighbors together to respond to hunger and poverty in DuPage County. With a team of over 2,700 volunteers, we offer nutritious food and other basic necessities like clothes and rent assistance for people facing tough times. Over 30,000 residents access services each year. PRC also connects people with educational and empowerment programs include the Adult Learning and Literacy, Computer Training and Access, Job Assistance, and Art programs. We are a caring community – to create a future of hope and opportunity for all. If you live in DuPage Co, and would like to know about our services please contact People’s Resource Center at 630-682-5402 or visit our website here. Did you have little or no financial education in school? How did you learn? For many, it’s trial and error because they didn’t know or didn’t understand what to do. Our free Financial Fitness Program offers group workshops and one-on-one coaching sessions with a Financial Coach to teach you about money matters and help achieve your goals. Just click here to learn more about the program or to register for a workshop. You can also call 630.260.2501 to schedule a workshop or coaching session. Click here to learn more. 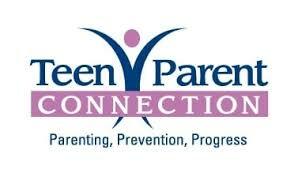 Teen Parent Connection provides support, education and resources to young parents who are between the ages of 12 and 22 years old. Whether you are looking for individual assistance or group support, Teen Parent Connection has a program for you. Young moms and dads can attend our parenting groups, receive home visits and utilize our Parents Pantry. Programs are available from pregnancy and through the child’s 5th birthday – and are free of charge and available in both Spanish and English. For more information, please call Alyssa at 630) 790-8433 ext 242. Learn more from our website here. 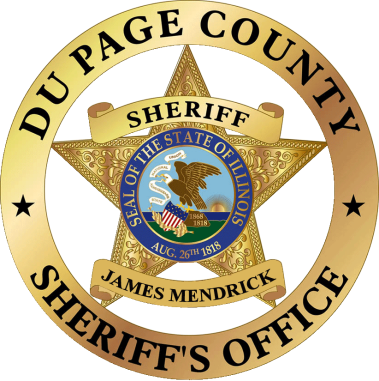 Literacy DuPage helps adults improve their lives through literacy. Our tutors work one-on-one or with small groups of learners, teaching them to read, write, and communicate in English so they can achieve their own practical but life-changing goals. Some learners aim to apply for a job, others to help children with homework, still others to understand their medical care. Truly, the possibilities are endless. The learning takes place in weekly, two-hour sessions at a public place (typically a library). Literacy DuPage helps those who speak English as their first language as well as those learning English as a second language. All services are free of charge. For more information or to become a student, call or text (331)472-7160, email info@literacydupage.org, or Click Here to visit our website. Metropolitan Family Services has more than 890 full- and part-time professional staff dedicated to providing quality services to families throughout Chicago, DuPage County, Evanston/ Skokie and the southwest suburbs. Metropolitan serves more than 68,000 families and individuals as diverse as the communities in which they live, with 81% being part of the working poor or lower-middle class. Maintaining only the highest standards of professionalism, integrity and efficiency. Respect: We will recognize the worth, quality, diversity and importance of each other, the people we serve and our Office. Compassion: We will care about others and respect their feelings. Integrity: We will be honest and forthright and meet the highest ethical standards. Efficiency: We will meet society’s expectations and our own responsibility to be prudent with our resources. Leadership: We will work together to be the best in everything we do. Hinsdale Lake Terrace provides quality 1, 2, 3 bedrooms apartments and townhomes for low income families and families on the section 8 program. HCS Family Services is a compassionate not-for-profit organization which has been serving the residents of Southeast Dupage County since 1937. It is our goal to prevent homelessness and food insecurity, help low-income individuals achieve their dreams of sustained economic self-sufficiency and to create an improved quality of life for themselves and their families. HCS Family Services serves over 600 people each week at our Hinsdale Community Food Pantry and our School-Based Food Pantry at the Anne M. Jeans School in Willowbrook. In total, we serve 1000 families and 4000 individuals from twenty-four local communities each year. We also operate rent/utility assistance and holiday gift assistance programs. 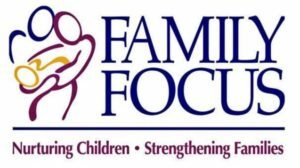 Family Focus Dupage/Elgin is a dedicated non-profit organization committed to serving families by providing home visiting programs, parent groups, prenatal groups, and more to prevent childhood abuse and neglect; and to promote the development of mothers and fathers as well as parent-child interactions.